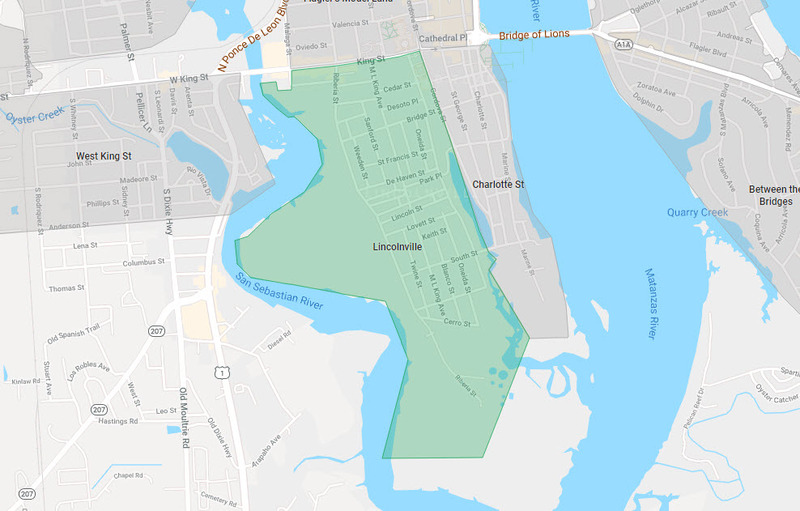 The Lincolnville Historic District is an area of the city of St. Augustine, Florida established by freedmen following the American Civil War and located on the southwest peninsula of the “nation’s oldest city.” It was designated as an historic district in 1991 and listed on the National Register of Historic Places. 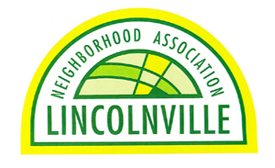 The purpose of Lincolnville is to: encourage and promote a sense of community by getting to know one another as neighbors, and develop a venue to welcome, inform and integrate new residents onto our neighborhood; encourage community unity and pride through social interactions, to actively seek ideas, suggestions and participation for the residential wellbeing of this community; to act as a vehicle for the dissemination of information to LNA from or by government agencies such as the city or the county which could affect land use, zoning, public safety, health, community ambiance, property values, budget, and security; identify common concerns of the community through open and regular meetings; to develop and facilitate discussions with the Neighborhood Council of St. Augustine (NC), other Neighborhood Associations, our city, county, state agencies, and government officials or experts on topics of concern to LNA Members; preserve, enhance and promote our neighborhood’s unique heritage, historical structures and landmarks, architectural style, recreational and green spaces, streets, infrastructure, and public safety. 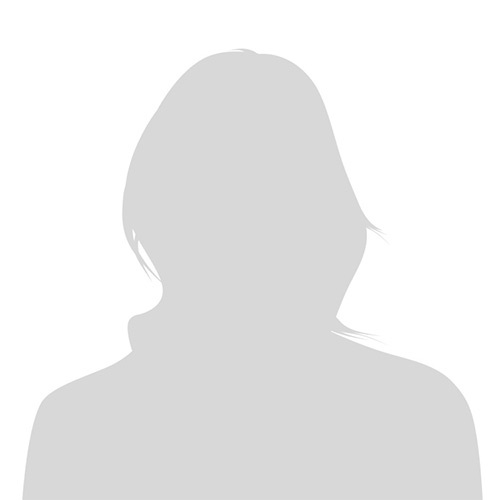 No matching events listed under Lincolnville. Please try viewing the full calendar for a complete list of events.